"My Father worketh even until now, and I work," declared the Lord Jesus while on the Earth (John 5:17). Having thus laid the foundation of the work, Christ commands his Church to fulfill it in the power of the Holy Spirit. We Christians who are the many-membered body of Christ have a pressing need to know how to serve according to God. 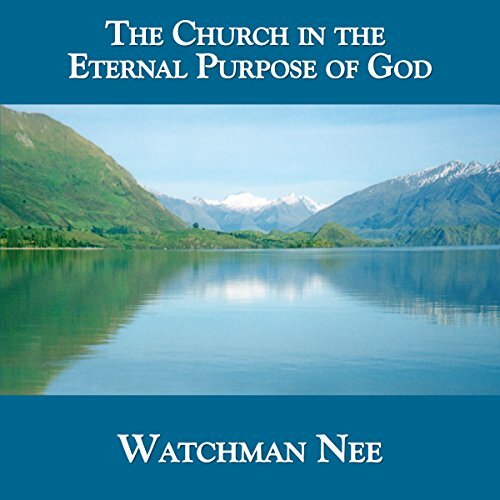 Among this collection of 12 messages delivered by brother Watchman Nee, the first four of them were spoken in English while he was in Europe during the year 1938-39 and appear here in an edited form for the sake of clarity. The remaining eight messages were delivered in Chinese when he was in Kowloon, Hong Kong, during the year 1950. Their texts have now been newly translated into English from the original transcriptions in Chinese, which were made available to the translator for translation and inclusion in the present volume. Despite the difference in years when these messages were given, brother Nee's burden was the same: How can we who are members of Christ's Church best serve God's purpose? May God use this compilation to help us to serve his will and purpose more effectively.